RCom reported a loss after tax of Rs 2,709 crore in the July-September quarter versus a profit of Rs 62 crore in the same period a year ago. 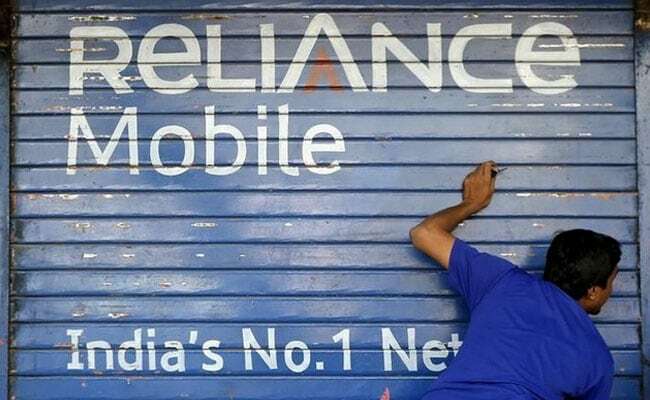 Reliance Communications (RCom) shares fell more than 9 per cent in early trade on Monday after the company reported a loss in the September quarter. Shares in the company were trading at Rs 12.80 in recent trade, down 9.3 percent. It dropped to a low of Rs 12.75 earlier in the session. Reliance Communications reported a loss after tax of Rs 2,709 crore in the July-September quarter versus a profit of Rs 62 crore in the same period a year ago.